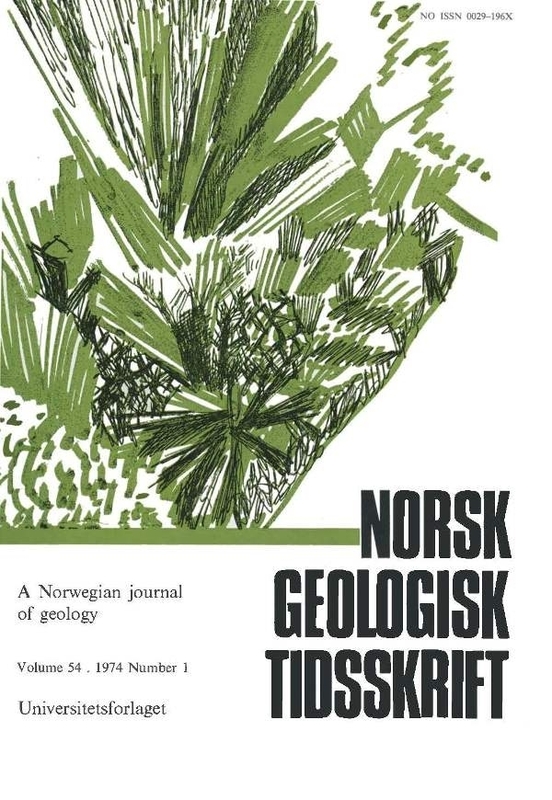 The geology of the northern half of the Lyngen peninsula, Troms, Norway, is described. A central gabbro body is bounded to the west by metasediments, to the east by greenstones, and has been tectonically emplaced from the west. Zoned ultramafic rocks of 'Alaskan' type occur within the gabbro.